We are proud to announce the implementation of another UnidosUS affiliate program in the form of Mujeres en Escalera. This program will focus on sustaining and empowering a cohort of 30 female high school students who will be juniors in the fall of 2018. By focusing on college preparation, career readiness, and academic assistance for those at risk, working one-on-one with each student will ensure the success of this initiative. DASQ and UnidosUS understands the importance of unity and empowerment in the Latina community and recognizing how Latina women are underrepresented in our society. 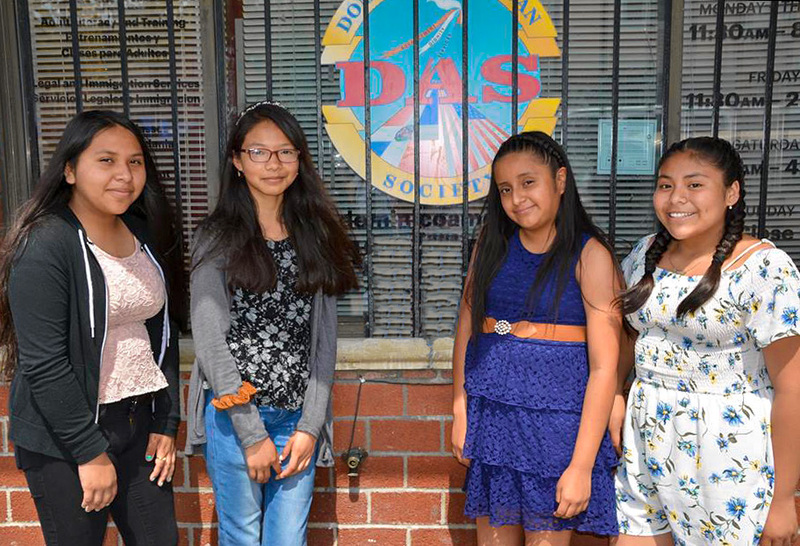 DASQ will work with UnidosUS to effectively implement this new program and we look forward to working with this year’s cohort for this two-year program.